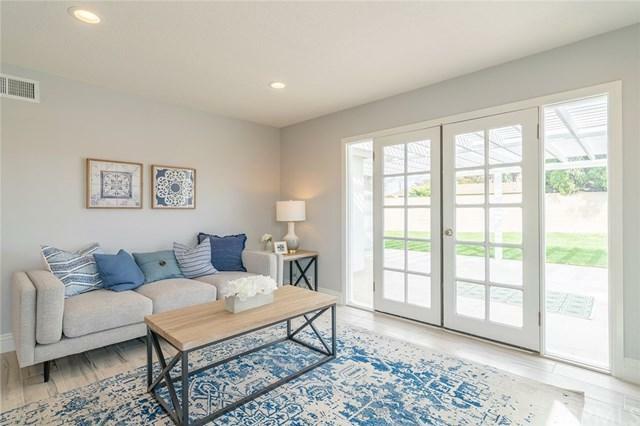 Welcome home to this beautifully remodeled home featuring 2 Master Bedroom Suites! 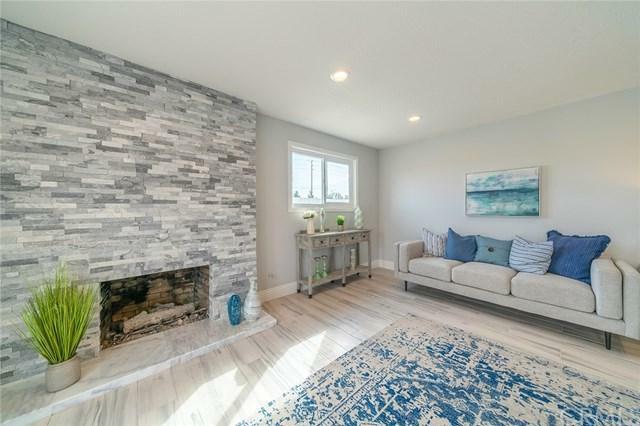 Located at the end of a quiet cul-de-sac and just minutes to great surfing at Huntington State Beach, shopping less than a mile away for Sprouts and Target or 2 miles to Trader Joes. 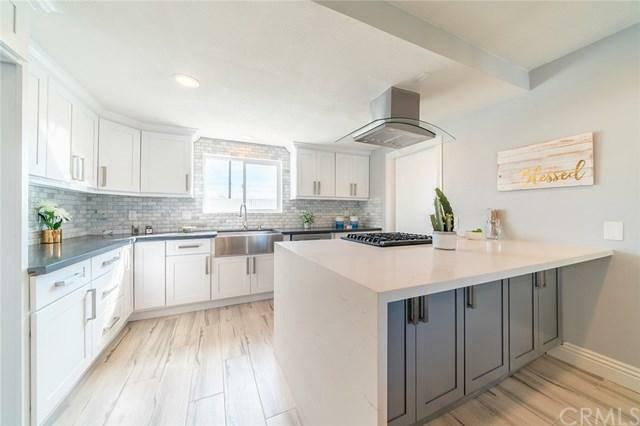 The recently finished remodel includes a gorgeous new kitchen with white shaker cabinets, waterfall edge quartz counter tops, large peninsula, stainless steel farmhouse sink, recessed lighting and a full backsplash of tumbled marble. The bathrooms are all new too! Plus, recessed lighting, flooring, baseboards, interior and exterior paint, front door, interior doors, garage door & more. Top Rated Schools +GG Oka Elementary, Talbert Junior High, Edison High School. 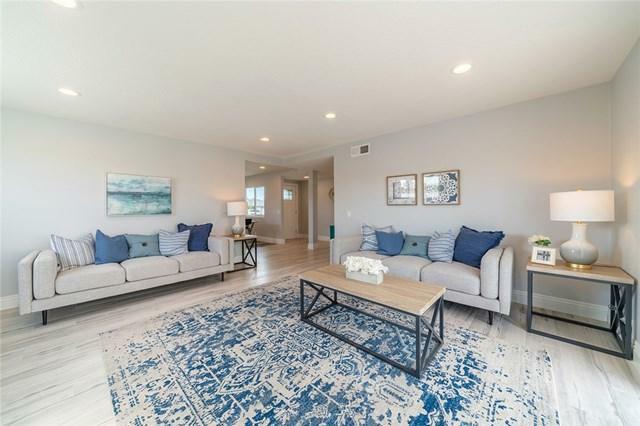 Come enjoy the Huntington Beach lifestyle! Sold by Gantry Wilson of Keller Williams Realty.